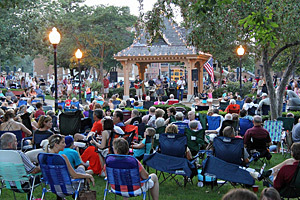 Held annually since June 2003, the Tyler Brett Caruso Memorial Concert has continued to be a tradition each year for the St. Charles community, kicking off the Summer Concert Series in Lincoln Park, downtown St. Charles. This year’s Memorial Concert will be Thurs., May 31, 2018. Bring a blanket or lawn chair and enjoy the open-air concert, free to the public. Food and beverages available for purchase. Tyler was dedicated to improving and servicing his school and community. 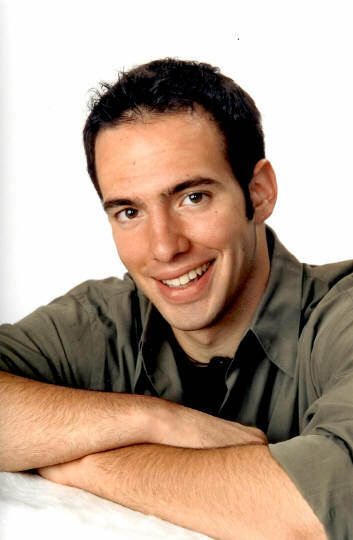 In 2002, he had made plans to have a “Concert in the Park.” The goal of the concert was to bring the community together for a night of music performed by students from both St. Charles East and North high schools. Unfortunately, the plans for the concert were not able to be completed due to his untimely death. Now, the concert is shared with the community not only to bring everyone together, but to honor the life of an amazing student, athlete, leader, musician, and friend.